My Christmas Tree Is On The Wall! I dream of having a huge, fluffy and emerald green Christmas tree one day. 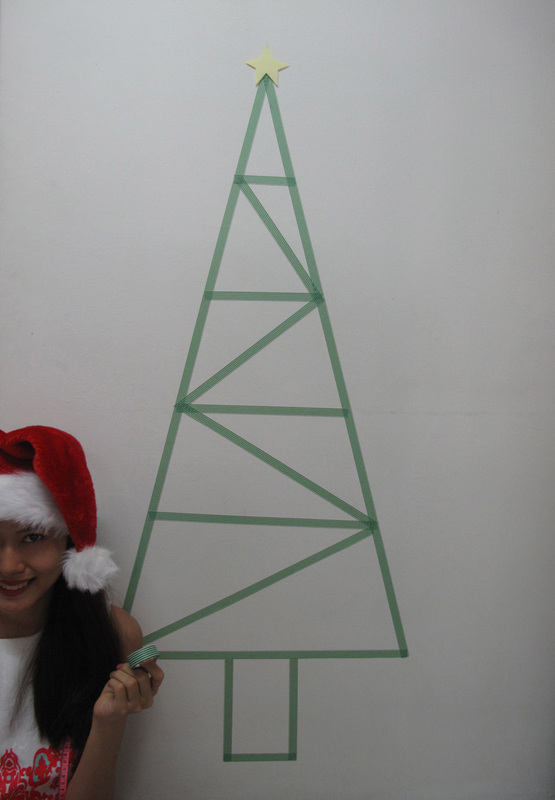 At the meantime, I’m happy with my 2D Christmas tree. If you want to make your own, check out the tutorial!